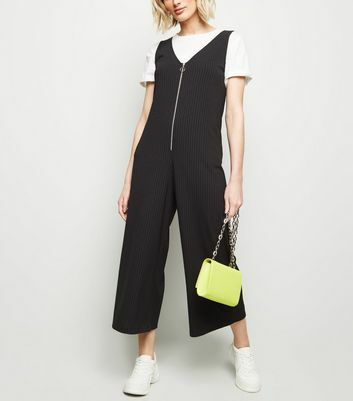 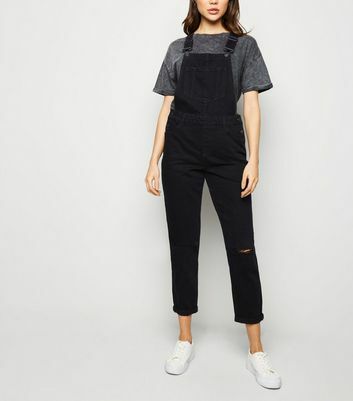 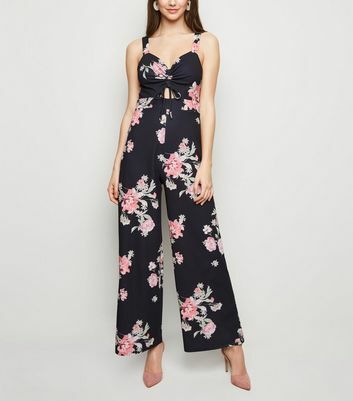 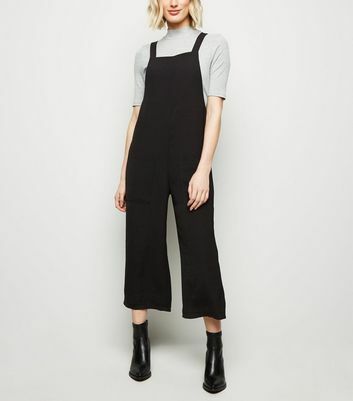 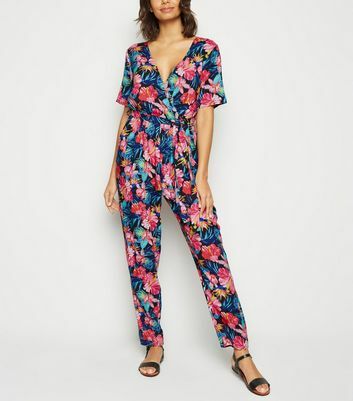 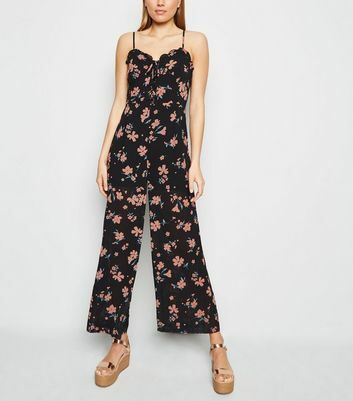 If you want a look with all of the style and minimal effort, look to our collection of women's black jumpsuits and playsuits. 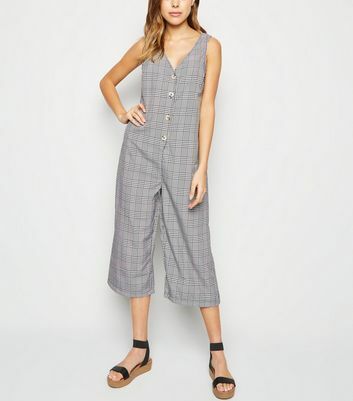 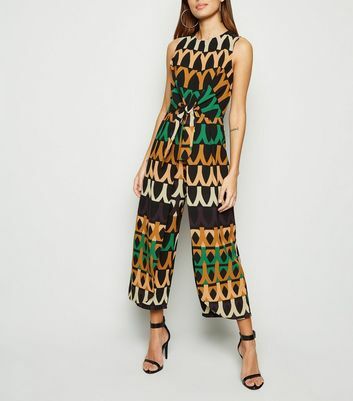 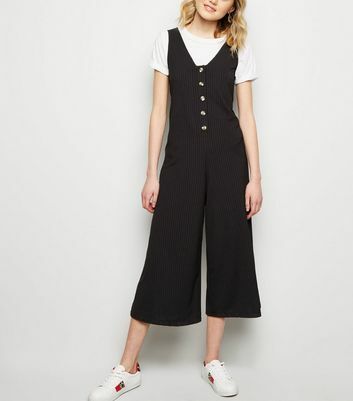 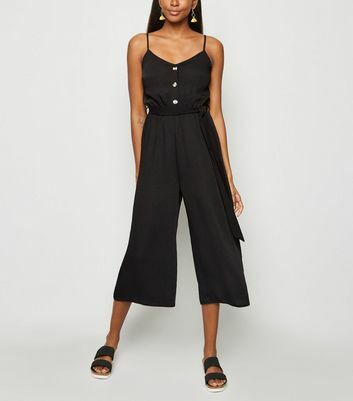 With chic wide leg and strapless styles, to black culotte jumpsuits, there's an option for any occasion. 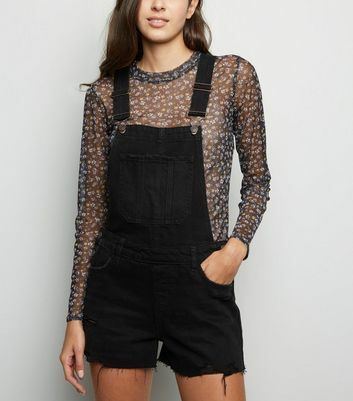 Try our statement black long sleeve jumpsuits or black lace playsuits for standout going out ensembles.